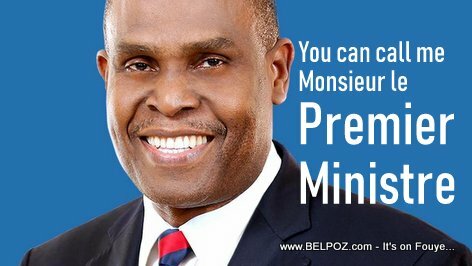 The wait is over and Haiti has a new prime minister. Notaire Jean Henry Ceant has just received the blessing of the Chamber of Deputies to become officially Prime Minister of Haiti. It was a long session that ended Sunday September 16 2018, but not as long as that of the Senate but at the end the deputies decided by a vote of 84 in favor, 5 against and 4 abstentions to give the new Prime minister the green light he needs to get to work. Jean Henry Ceant can now begin to handle all of the, I hate to say problems but yes, problems that he will face as prime minister because he took the head of the government at a time where Haitians have awakened and want a better country. So it will definitely be a challenge for him.